Almost gone. There's only 3 left. Almost gone. There's only 1 left. 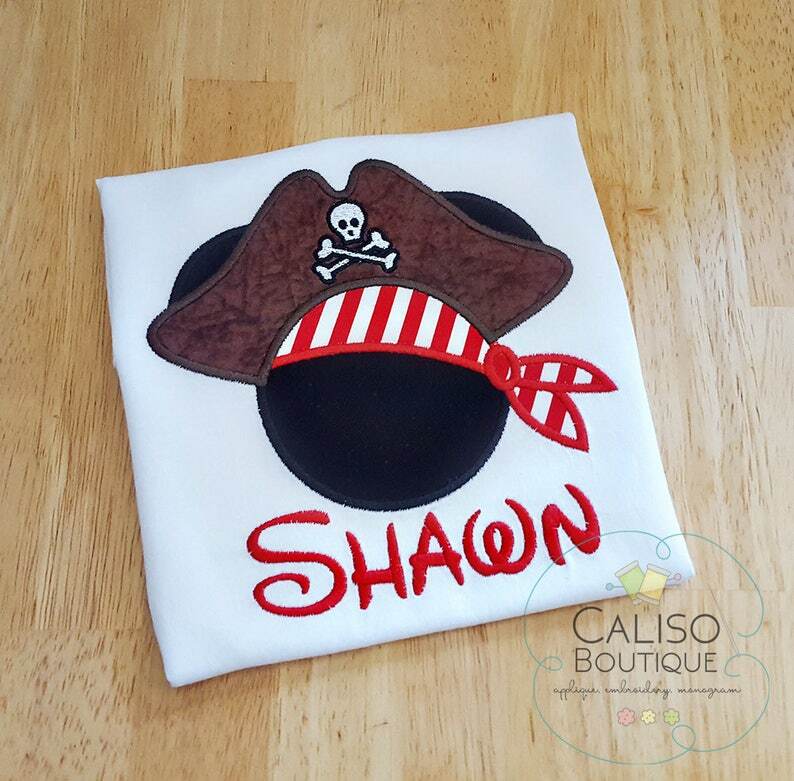 This shirt is PERFECT for your Magical cruise on Pirate Night! Please note if you would like to change the fabric, otherwise this is how the shirt will be made. 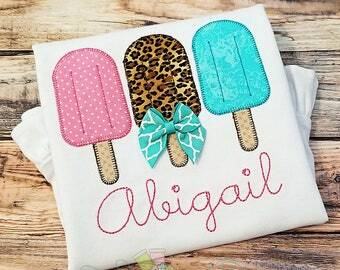 I would be happy to change them around for you, just message me to personalize. Please note that all shirts will be white. I do have other options available but please contact me first to double check on processing time. The following information is required to process your order. Please check spelling and/or initial placement. Typically monograms are written out as first LAST middle. Please double check before submitting. Unless otherwise noted, items are made to order. Please allow 5-10 business days to complete your order (not including shipping). Rush processing and rush shipping is available for an additional charge. Please contact me prior to ordering. My little boy looked great in his pirate shirt at Disney. I love the material used on the hat. The quality is excellent and the item shipped quickly. The shop owner is extremely helpful and easy to work with. I would highly recommend this shop! It is perfect! Shop owner was very friendly and communicative and made sure the shirt was exactly what I wanted. Thank you so so much for making this beautiful shirt for my little girl’s birthday party. I’m so grateful and highly recommend Caliso Boutique! 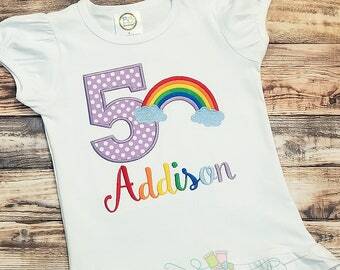 It was perfect for my daughters rainbow themed birthday. She got it done and shipped to me within a week!